Enjoy smooth and complete recording experience with powerful Fimora Scrn. Casino dice games are taking the mobile gaming market by storm. These casino games have simple rules, allowing you to pick up a fun and engaging game at a moment's notice - perfect for quickest commutes or just to chill out with on longer journeys. When you can have the thrill of a casino at your fingertips it’s easy to see why dice games are making such a comeback, so the only question left is which game is right for you? Instead of letting you gamble your time, we’ve put together this list of the best games on iOS and Android. One of the most popular casino games around, Big Fish Casino lets players get straight into the action with a range of all your favourite casino games - including Blackjack, Texas Hold'em Poker, Roulette and the prize draw - slot machines. Regularly updated (check out the new Baywatch Slot Machines, starring The Rock & Zac Efron) these compelling machines payout 16 billion chips in Jackpots each day! It’s easy to see why this number one app has over 65,000 five star reviews, plus millions of friendly players for you to socialise with. All new players currently get 100,000 free chips, so sign up now for your chance to win big and have fun while you do it! Zynga is a huge name in mobile gaming and for good reason - with years of experience creating the most engaging and best selling games and apps, Zynga regularly dominate the app store. 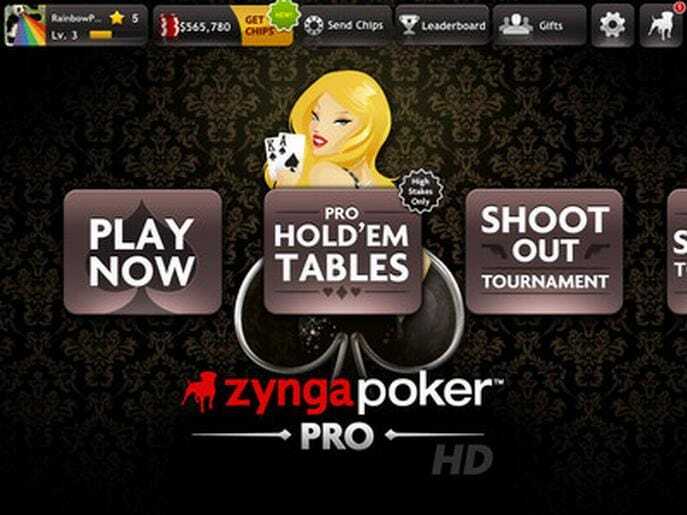 Using their signature expertise they’ve launched Zynga Poker, the poker app that lets you play poker the way you want to! With multiple play modes, hundreds of tables and millions of players, Zynga Poker was named the largest poker site in the world by ESPN. You can play in leagues, competing among the pros or simply join the social poker experience, with the friendliest international players - the perfect chance for you to test your skill at reading, bluffing and beating your fellow players. With a welcome bonus of 60,000 free chips just for downloading and the chance to win a daily bonus of up to $45,000,000 in in-game money, there’s no reason to delay your download! Hot on the heels of Zynga, World Series of Poker offers an authentic Texas Holdem experience like no over. WSOP is one of Vegas’s biggest tournament organisers, with the roots of the organisation starting back in the 70s, today they host over 60 yearly poker events. Now they’ve transferred their undeniable mastery of this engaging card game into an app you can play on the go. This app is perfect for players of all levels - beginners will find an easy introduction allowing them to quickly get into the game, while experts will find the level of skill and complexity you would expect from the official app of the world's leading poker organisation. Even better, there’s plenty of opportunity for you to win a WSOP Bracelet, an internationally recognised sign of a poker master, a trophy highly coveted among poker pros. You can play live with your friends or strangers and this impressive app even offers social media integration, as you can link to Facebook to win additional chips. 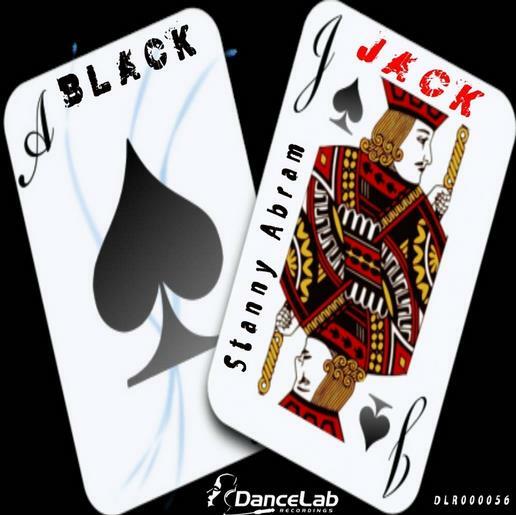 One of the world’s oldest, simplest and most entertaining card games, the Blackjack app lets you test your skill against the dealer without ever needing to step foot in a casino. Designed specifically for the Iphone and Ipad, there’s no clutter with this app - just HD graphics with an easy to play, appealing game, perfect to relax with on your downtime. Unlockable casinos around the world and additional table themes gives you a game that will keep you coming back for better and better rewards. Aw Craps! simulates the thrills and excitement of a real casino with the most realistic craps game in the app store. Realistic fully 3D animation of full table dice rolling lets you control the strength and direction of the dice rolls, drawing you fully into this captivating casino game. Five different colour dice, each with their own specialised probabilities, allow pros to test out test their betting strategies against different types of shooters, while tutorials and ultra-realistic gameplay will let beginners learn to play this award winning app faster than in a real casino! 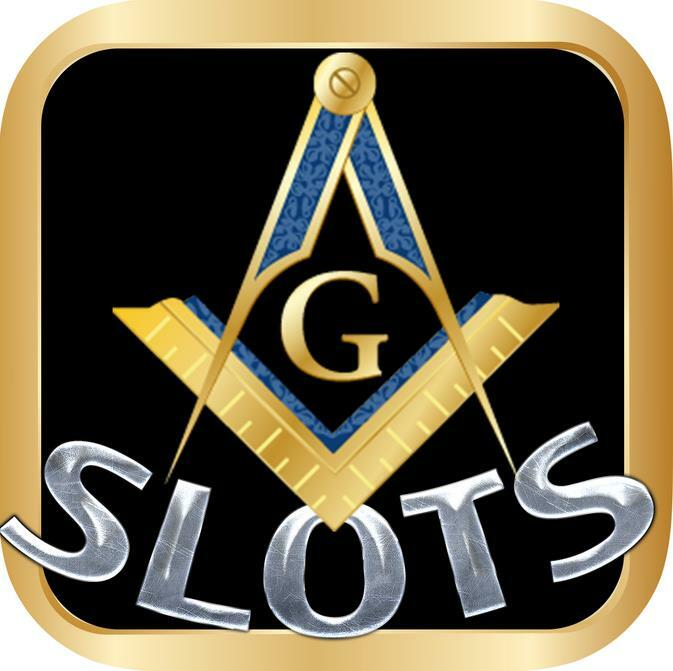 Slots Free is one of the top simulated slot machine games on the google play store, and it’s not hard to see why. Daily bonuses, free coins every hour and over 65 different levels make this one of the most compelling casino games available. If that wasn’t enough, offline tournaments let you test your luck wherever you are. If you’re feeling especially lucky you can take on the Global Leaderboards to take on your friends in this stylish, fun to play slot experience. With slick, high graphics and the ever multiple game modes, this is one slot experience that you shouldn’t miss out on. 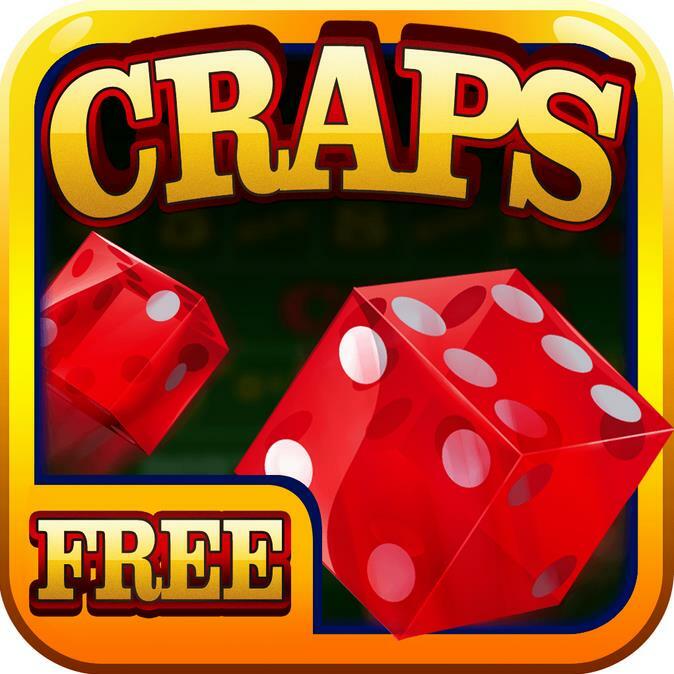 One of the highest-quality craps games on the android market, Craps (Free) gives you a window into one of the world’s most popular casino games with realistic animations and charming gameplay that will keep you coming back time and time again. Expertly designed features such as the quick bet buttons and a roll recap screen make an already captivating game a dream to play - perfect for when you’re on the go or just looking to improve your craps skill a little! 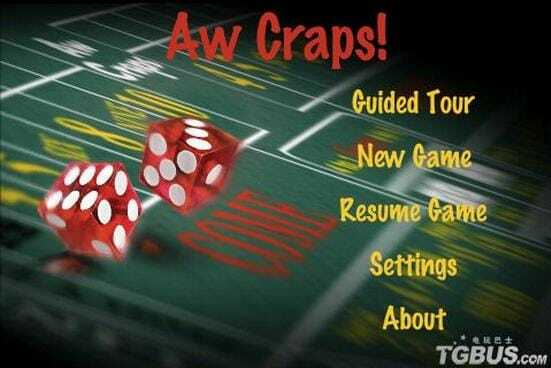 Easy Craps is the perfect app for a Craps beginner as it does exactly what the name suggests - makes craps easy! Many beginners finds that craps can be a confusing game, with a lot going on, making it hard to learn and master. Easy Craps lets you learn at your own pace, offering tutorials and simplistic game modes that mean you can master complex craps strategies in no time. Playing on a simplified craps table, this brilliant app brings the fun and thrills of craps to everyone! Casino 8 Games is like carrying a full casino in your pocket. 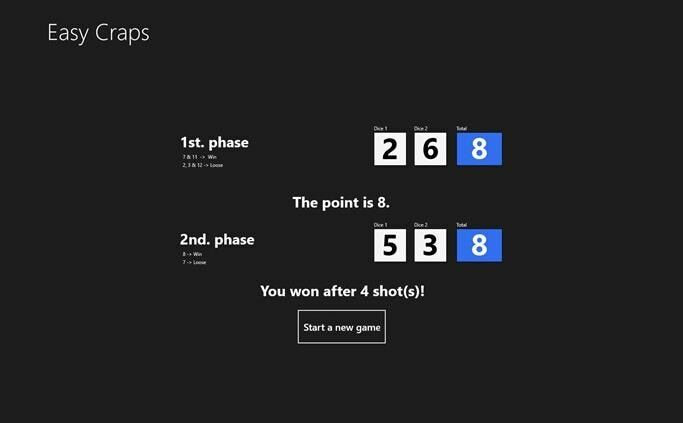 Offering 8 games in this one app, it’s perfect for players that hate choosing between games. Simple animations combined with crisp graphics make each game a visual feast, while the app smoothly glides from one game to the next without a stutter. Featuring 6 video slots, Texas Poker, Speed Bingo alongside WSOP rules poker, this app is a king of all trades. Winning one game will let you unlock the next game for free, a mechanic that will keep you coming back to test your skill time and time again. If you’re undecided which casino game you’d like to play, or just like having multiple games at hand this is the app for you. 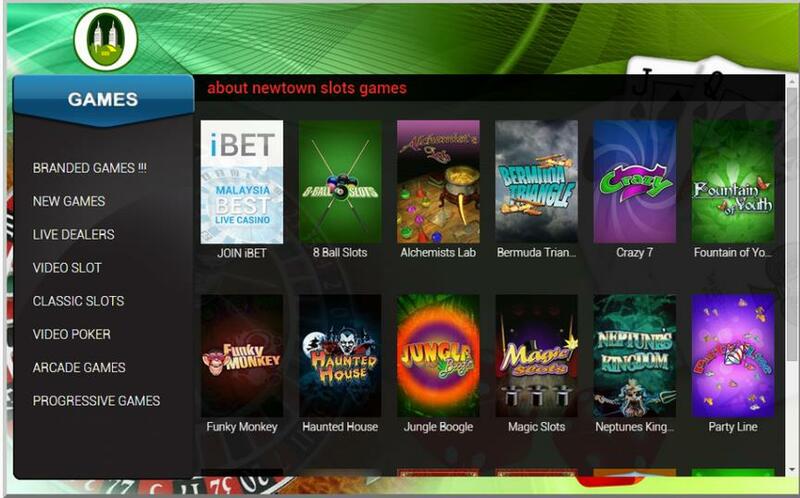 Completing our list is Play Casino Games, another compendium that lets you choose the games you want to play. 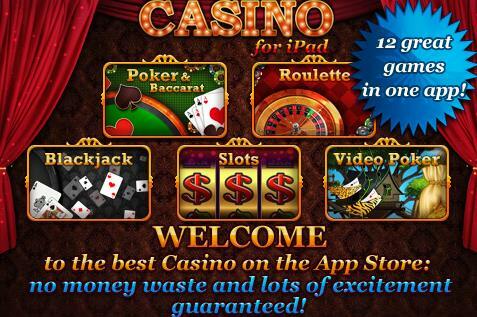 Unlike previous entries this outstanding app offers blackjack, roulette and baccarat, all for free. Get stuck in with this well designed app, letting you test your skill and luck against the house time and time again.